Michael and Rachel Weller were appointed in 1994 to serve in Ethiopia with the Ethiopian Evangelical Church Mekane Yesus (EECMY). 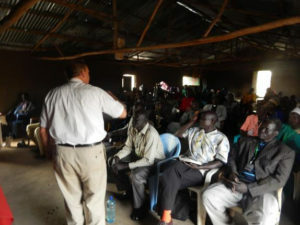 Michael is the PCUSA’s regional liaison for the Horn of Africa, where the PCUSA works with partner churches in Sudan, South Sudan and Ethiopia. 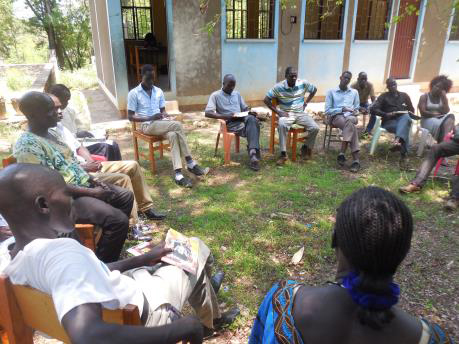 Rachel is a health coordinator for the East and West Gambella Bethel Synods of the EECMY in western Ethiopia. 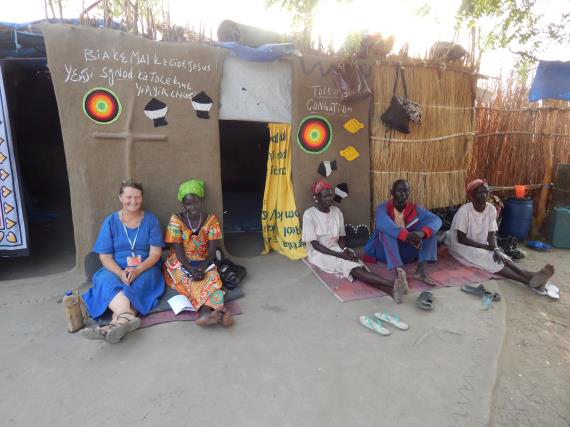 Rachel’s work with three medical clinics in one of the most remote parts of Ethiopia offers her many challenges, the largest of which is finding well-trained medical staff willing to live and work there. 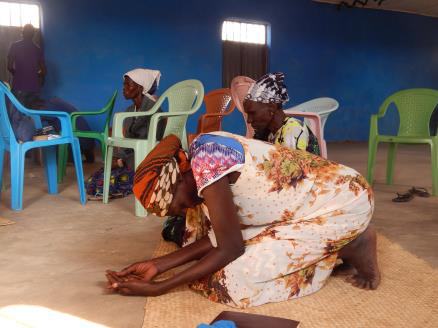 She is encouraged by the commitment of the East and West Gambella Bethel Synods to overcoming these obstacles so that the people of the area may have access to health care. 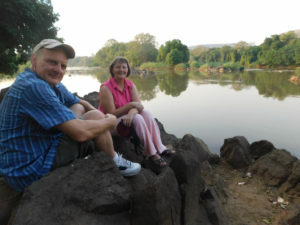 Rachel and Michael Weller have called Ethiopia home since 1994, when they moved to Dembi Dollo in the western mountains. 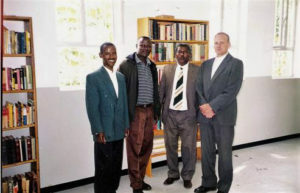 Michael was called by the Ethiopian Evangelical Church Mekane (meh-kah-nee) Yesus (yehsoos) to teach at the Gidada Bible School there, which prepares adult men and women to become church leaders and pastors. The people of Dembi Dollo are Oromo. 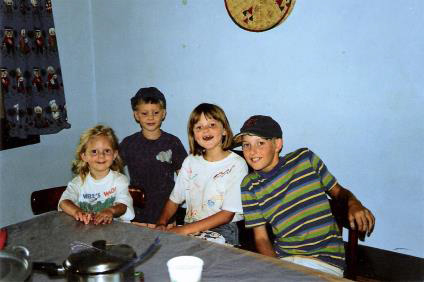 Rachel’s responsibility at the time was to concentrate on raising their four children. 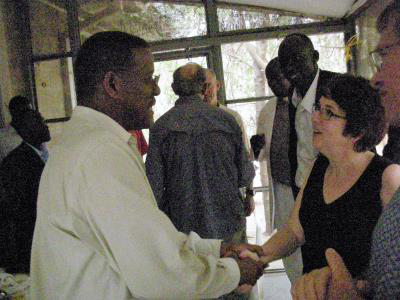 She was their primary teacher for several years. 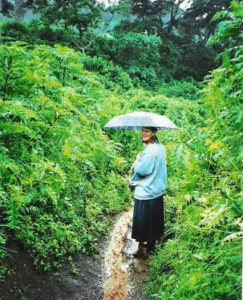 Whenever possible Rachel participated in women’s health activities. 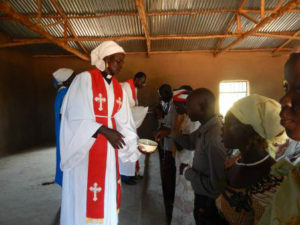 Since 2008, Michael has served the PCUSA and her partners as a Regional Liaison for the Horn of Africa, connecting churches, presbyteries, synods, and individuals in Sudan, South Sudan, and Ethiopia with those in the US. In 2017 Michael will turn that work over to someone else and will return to teaching in Bible Schools, this time in Gambella working primarily with Anywaa and Nuer people. Since 2011, Rachel has been assigned to promote and facilitate Community Health Evangelism in Gambella, a participatory program that brings people together to identify common problems affecting the general health of the population, and to use resources available locally to improve the health situation. 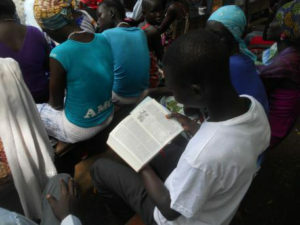 Groups gather weekly to learn, discuss, and organize and to read the Bible together. 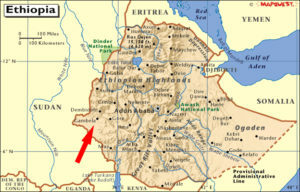 The Gambella Region encompasses the western “thumb” of Ethiopia. The people of Gambella are primarily Anywaa and Nuer having distinct cultures and language. 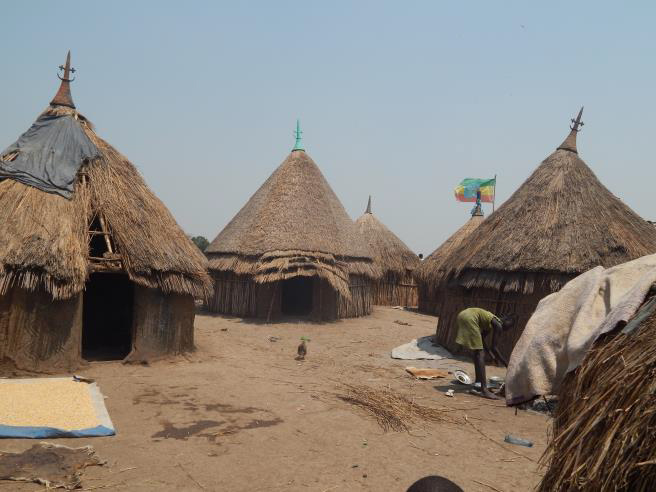 While the Anywaa have farmed along the rivers in the region for centuries, the Nuer have come to Ethiopia only in the past five or six decades searching for grazing land for their cattle. 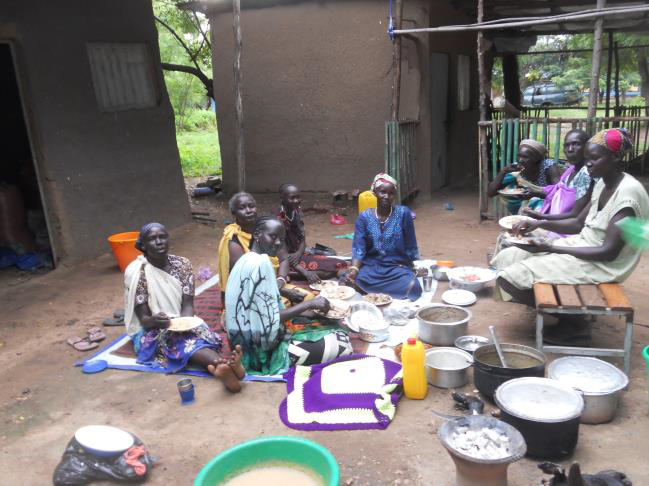 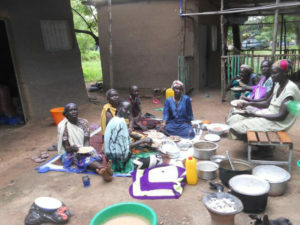 Recent political unrest in South Sudan has caused an influx of Nuer refugees to the area, as well. 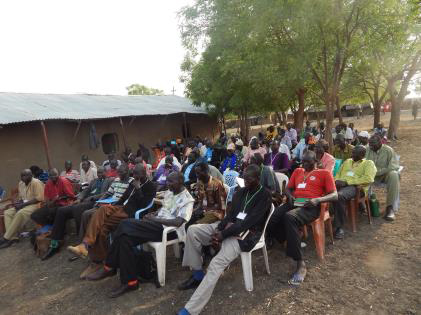 Gambella is nearly 2 miles lower than Dembi Dollo (which is about 60 kms away). The rains in the highlands wash fertile soil down the rivers dumping it onto the land in Gambella region. 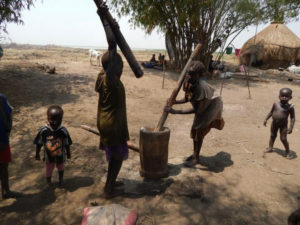 The fertile land is ideal for both farming and raising live-stock, though the temperatures are hot, regularly reaching 90 degrees F, and in the dry season going as high as 120. The Anywaa received the complete Bible in their own language for the first time in 2013. 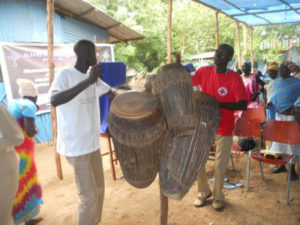 Drums are an important part of worship and celebrations. 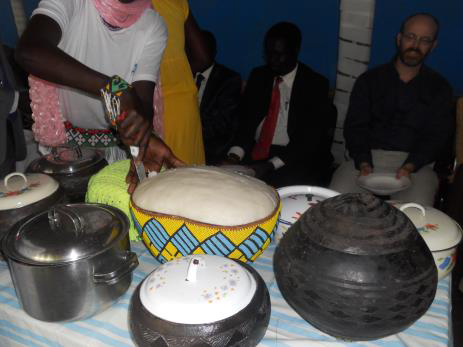 Anywaa food, served in had beaded gourds, is a thick corn or sorghum mush eaten with a vegetable, fish, or meat sauce.